Two sessions been and gone, with one more to go. 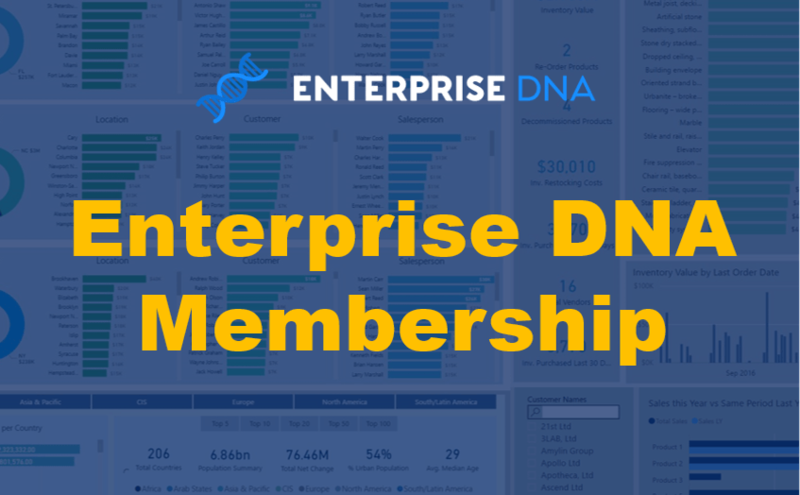 The final session of the Enterprise DNA Learning Summit is tomorrow. Big thank you to everyone who has been involved. Have covered an immense amount about Power BI already with more to come tomorrow. 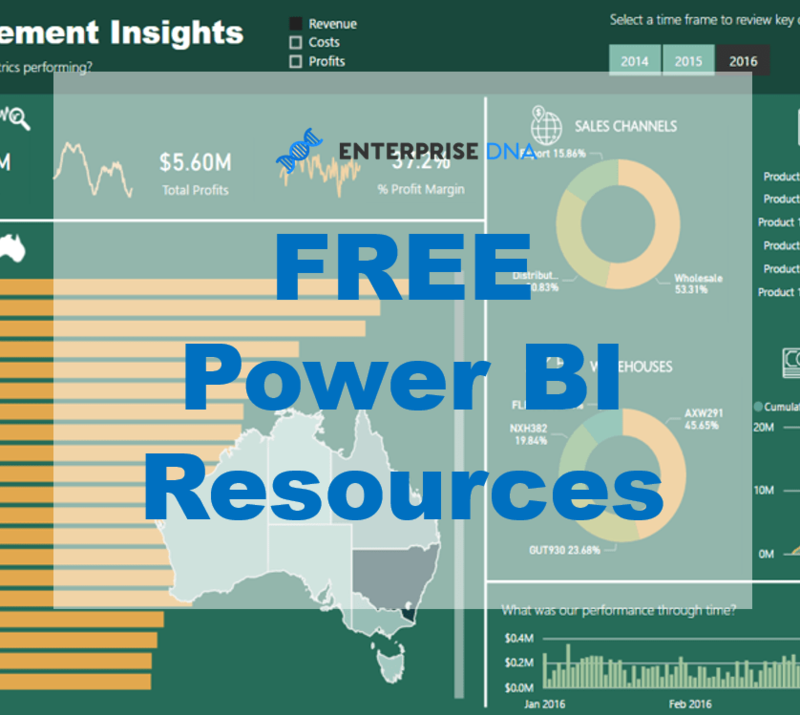 Today we went through a wide array of analytical techniques inside of Power BI, including time intelligence, cumulative totals, budgeting, measure branching, the data model and much more. Great feedback on the content again (thanks!). Through reviewing the replay and resource I’m hoping all attendees will learn even more. 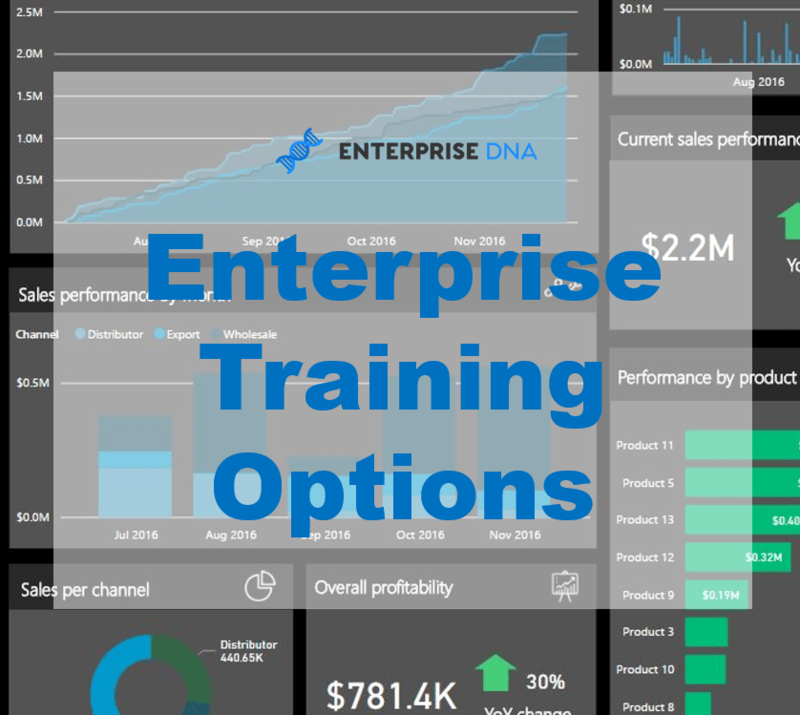 If you haven’t registered yet you still can – Enterprise DNA Learning Summit. You will get access to the recording of the prior sessions and also the details and updates on the last session tomorrow. Scenario analysis allows us to literally predict outcomes in the future within Power BI. 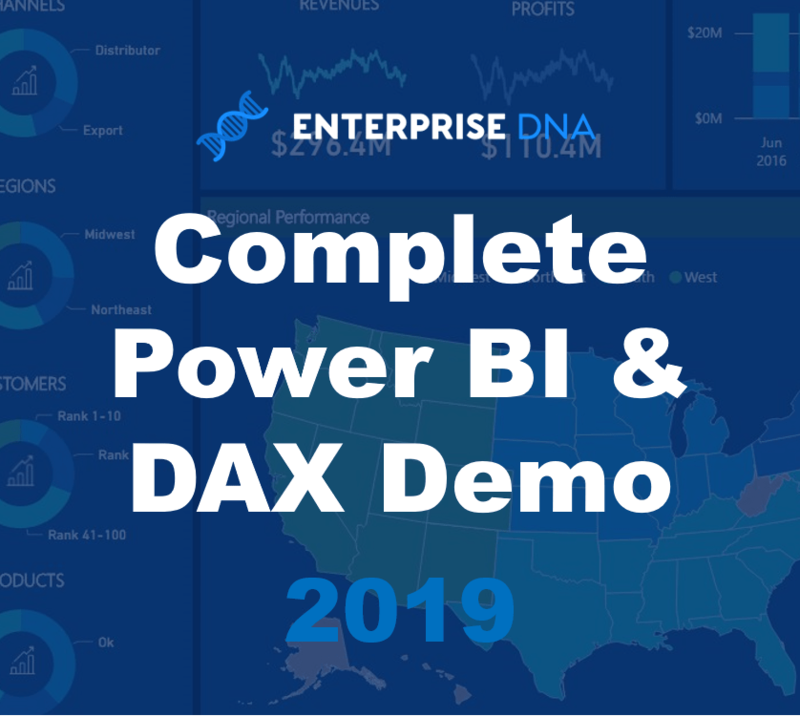 I’m going to teach everyone what you need to think about when implementing this type of analysis within Power BI and then ultimately how to actually do it with DAX formulas. Then we have to effectively visualize the results. All these things combined makes for some very powerful analytics. So looking forward to going through this in a bit more detail. We are also going to spend a bit more time in the Power BI online service to round things off. I want to showcase how I would usually manage the sharing of reports, building of dashboards and then also a deep dive into the Q&A feature. The Q&A feature is in my view is the REAL future of Power BI so can’t wait to show you why I believe this. To finish we’ll have time for more questions just like the last sessions, and then I’m going to close of the Learning Summit by going through the many options you have to learn off me and Enterprise DNA in the future. Looking forward to this last session.